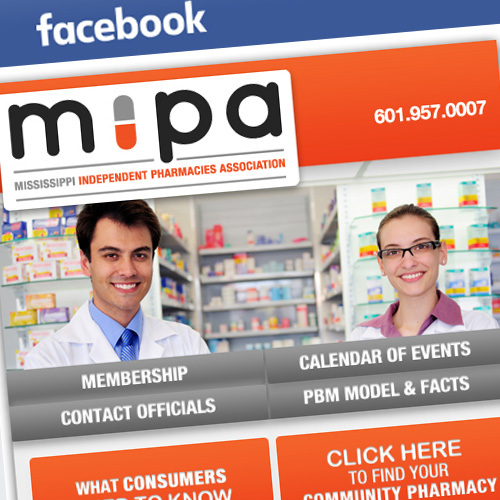 Mississippi Independent Pharmacies Association was formed in 2002 to provide a unified voice for independently owned pharmacists in public policy discussions. 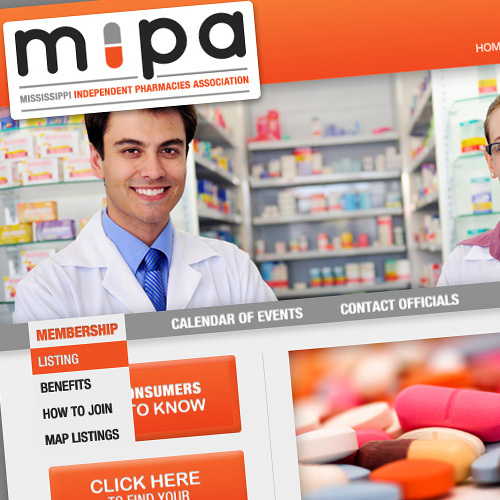 Think Webstore designed MIPA’s website, as well as designed their logo. Think Webstore also managed the Facebook page for MIPA.